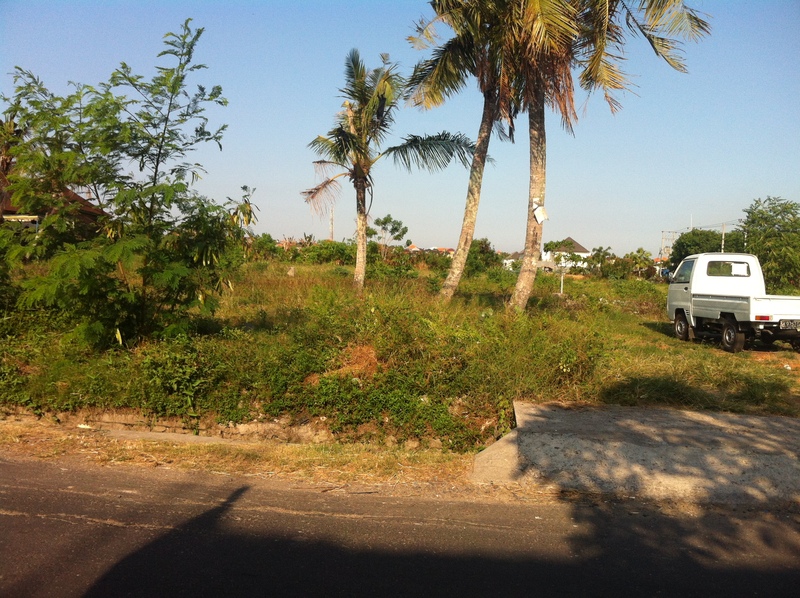 Bali and Sumba land for sale, Bali villas for sale, beach front land for sale, and villas in Bali for rent and lease. 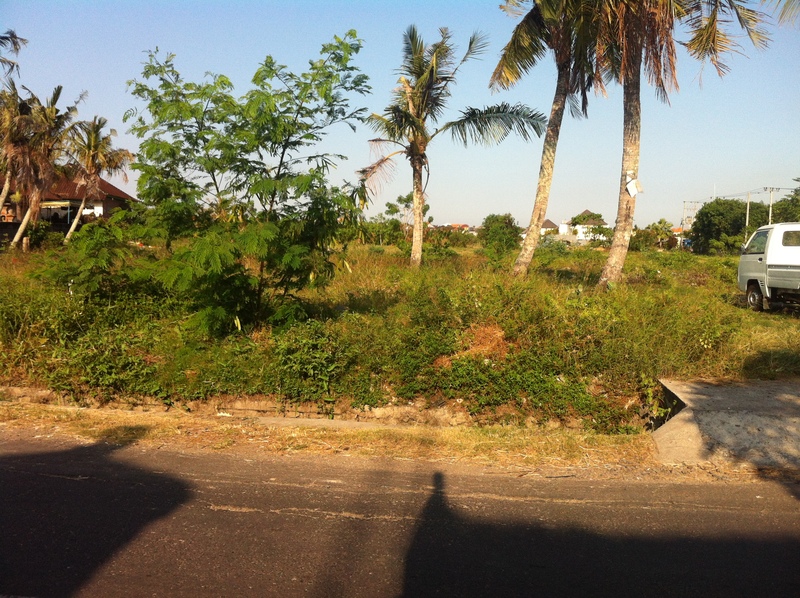 Beautiful land with overlooking to ricefield, located on a quiet area of Pipitan, Canggu. 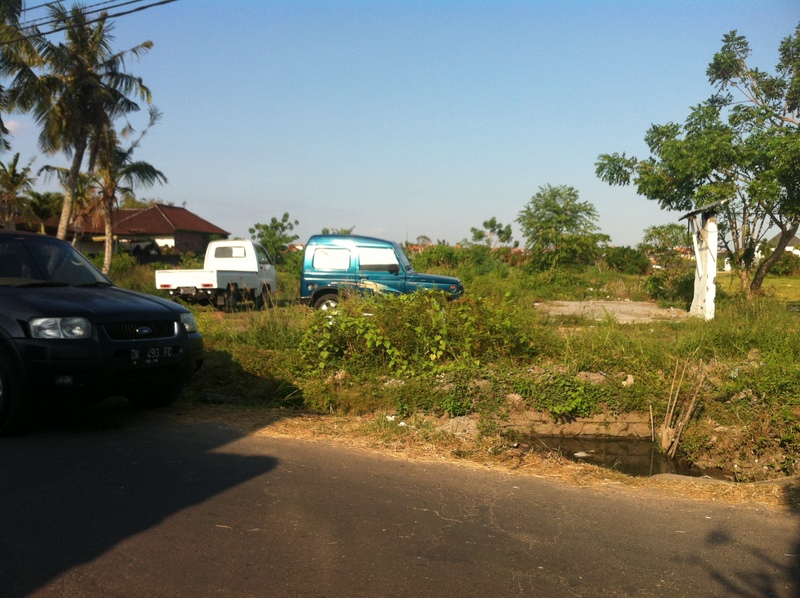 Only 10 minutes walking to surfing beach of Batu Bolong and 20 minutes drive to Seminyak tourist area. 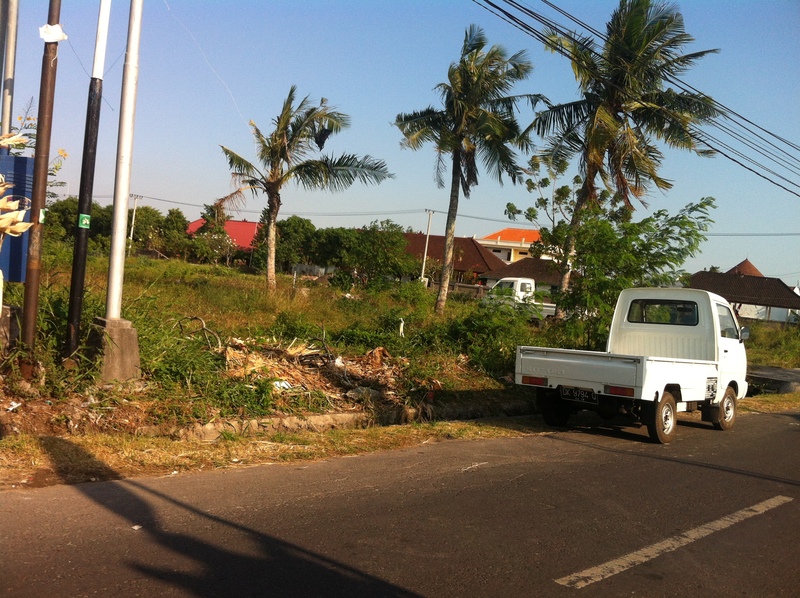 Main Road, electricity and water are all available. 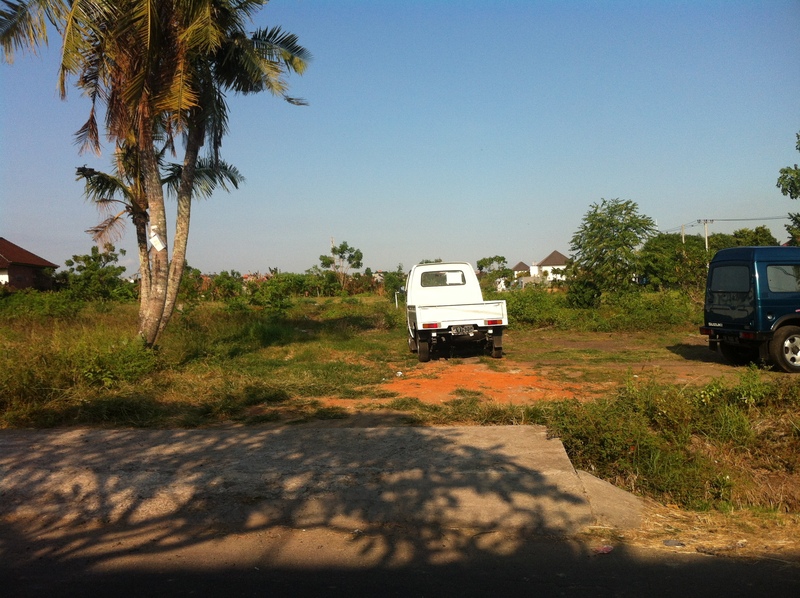 Good for villas and Restaurant. 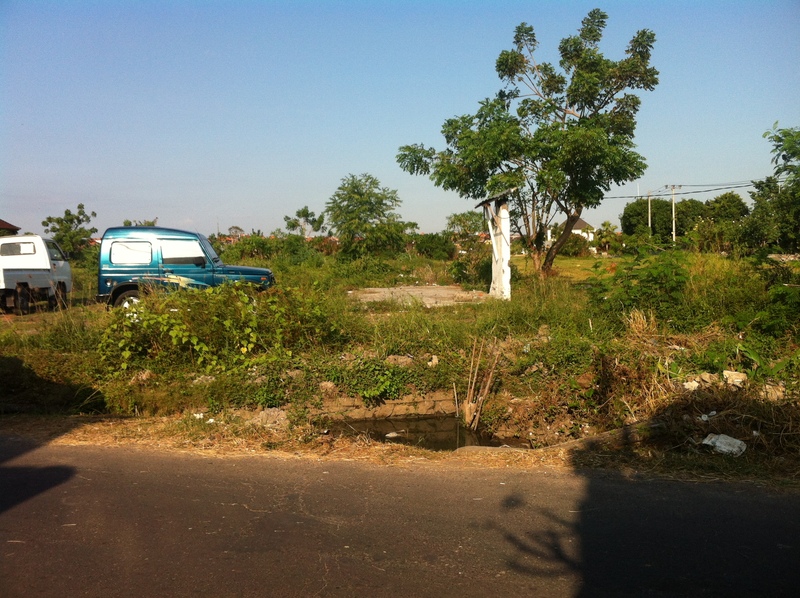 LAND SIZE : 20 Are (2,000 sqm). DIMENSION : Approx. 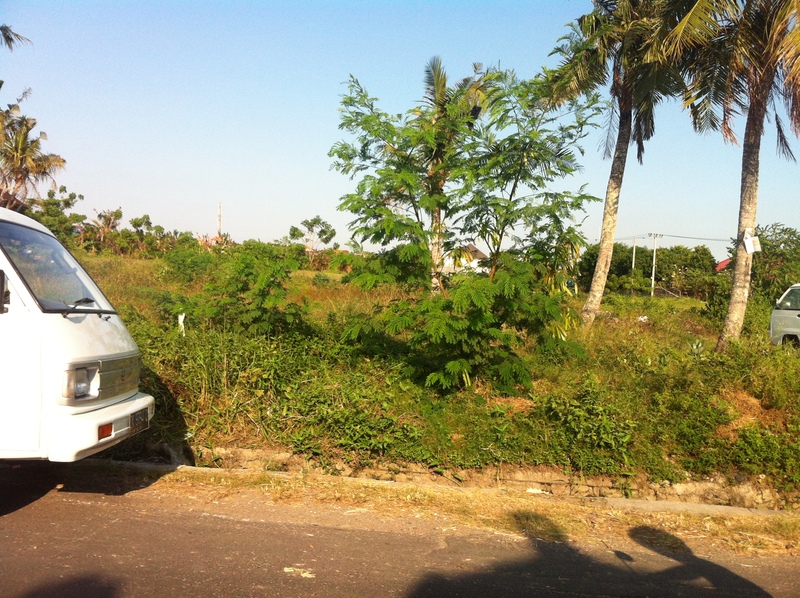 20 meter wide frontage. 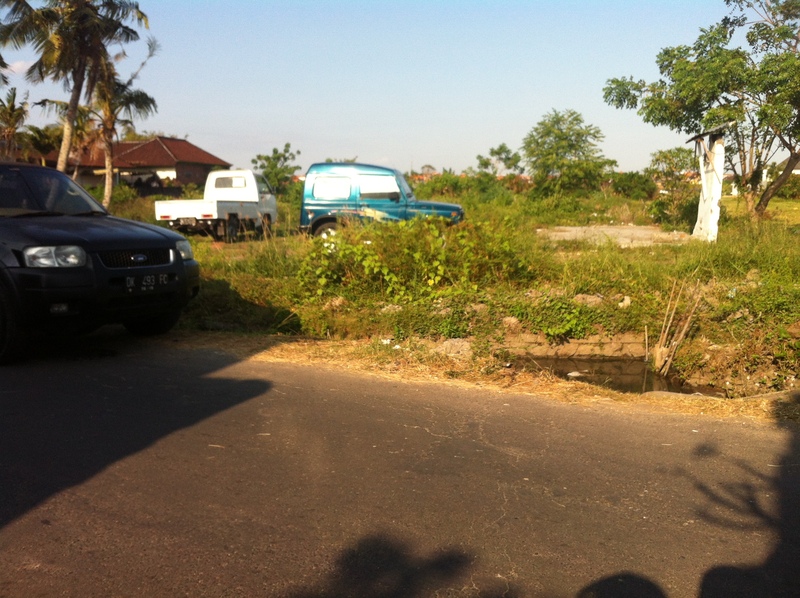 PRICE : 850 Million IDR per 100 sqm.